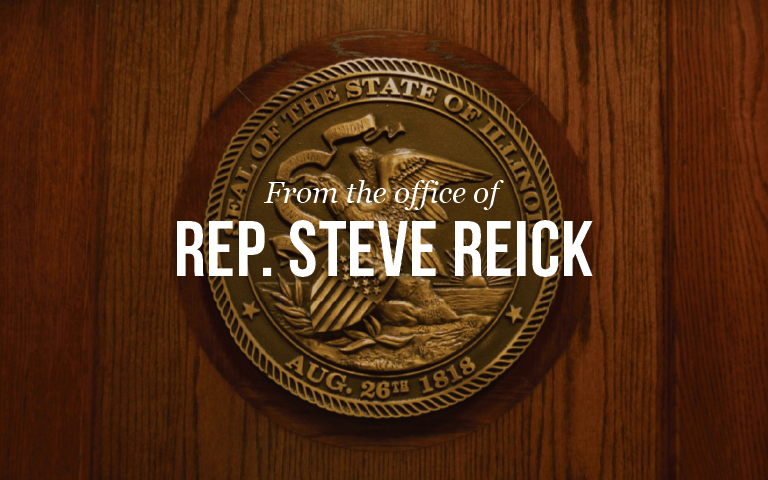 State Representative Steve Reick (R-Woodstock) invites residents of the 63rd District to take advantage of a free ‘Constituent Education Resource Card’ that is available through his legislative office in Woodstock…. 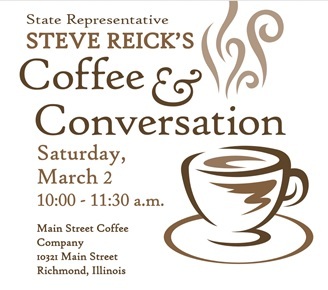 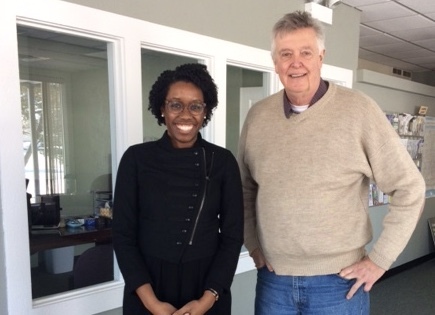 On Monday, State Representative Steve Reick (R-Woodstock) met with new Congresswoman Lauren Underwood to discuss elements of his legislative agenda that could be affected by action at the federal level…. 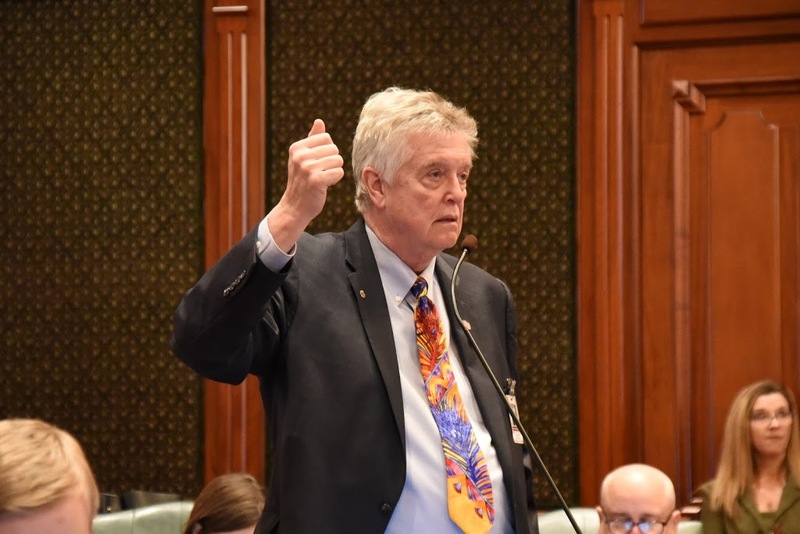 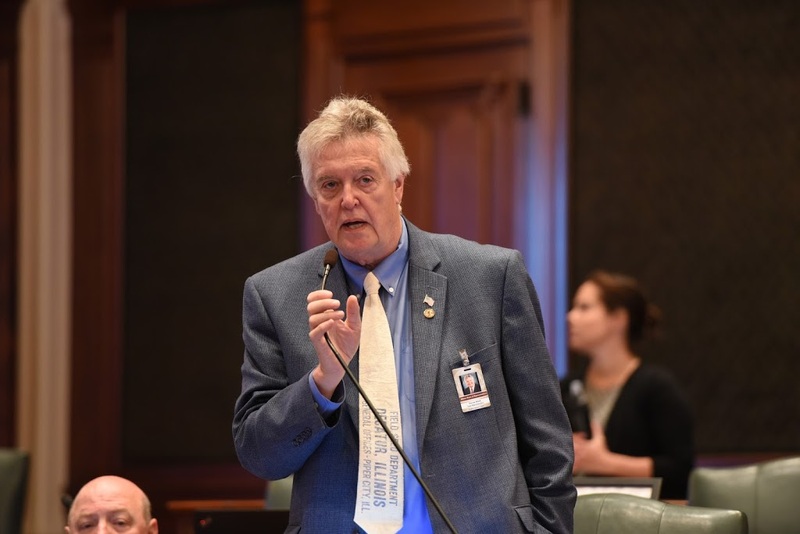 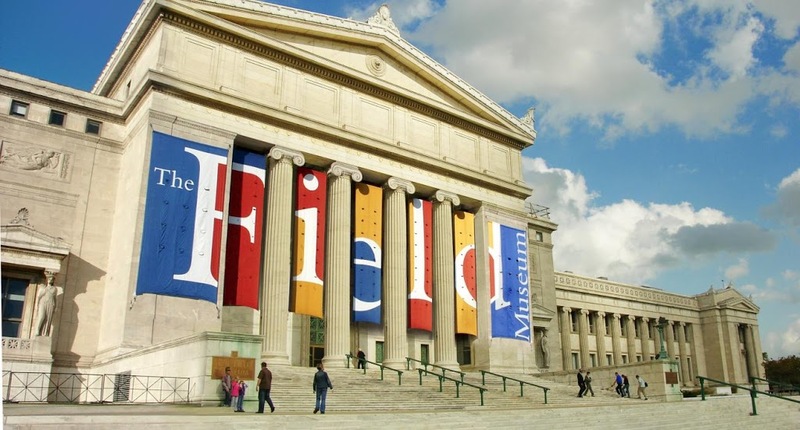 On Thursday, members of the House of Representatives approved a minimum wage hike that business owners from across the state said will negatively affect their ability to stay in business….